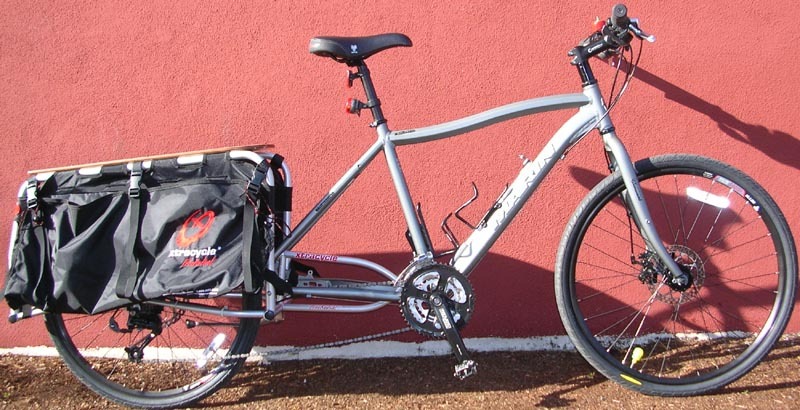 ABR Basic Xtracycle: Visit store for current floor model and price. Why don't we stock the Radish? 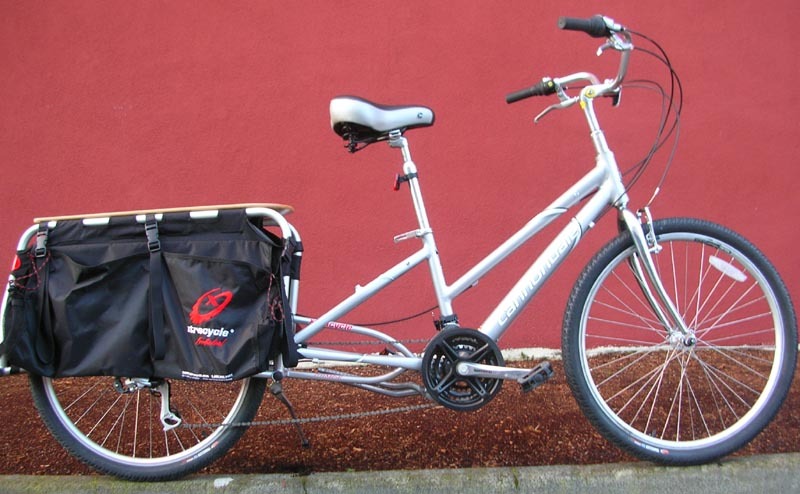 Men's style frames also available, but we like the Ladies (aka step-thru) style for easy dismount with large bulky loads. Basically, you ain't gonna swing your leg over the seat with a kid on back.